KORN have been busy laying down what seems to be one hell of an album. Judging by the reception from the bands earlier ‘Rotting in Vain’ release last month we are in for an album that could trump any other release this year. Get all the details on the bands forthcoming album ‘The Serenity of Suffering’ as well as the crushing new video for ‘Insane’ below. ‘Insane’ is available at all DSP’s today and appears on KORN’s 12th studio album, ‘The Serenity of Suffering’. Produced by Nick Raskulinecz (Foo Fighters, Deftones, Mastodon), the album will be released on 21st October and features a special guest appearance from Corey Taylor of Slipknot on album track, ‘A Different World’. Pre-order the album here. The first single, ‘Rotting In Vain’ has already been streamed 2 million times and the track’s video – which has just under 4 million views – stars ‘Sons of Anarchy‘ actor Tommy Flanagan together with KORN. Check out that video – lensed by renowned rock video director Dean Karr on the video below. 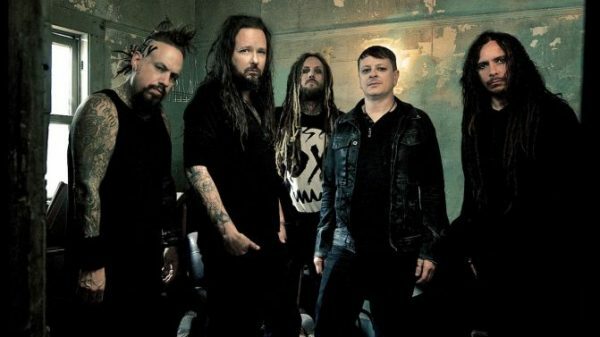 KORN are currently in the midst of their ‘Return of the Dreads Tour,’ co-headlining with Rob Zombie across US amphitheaters through early September. 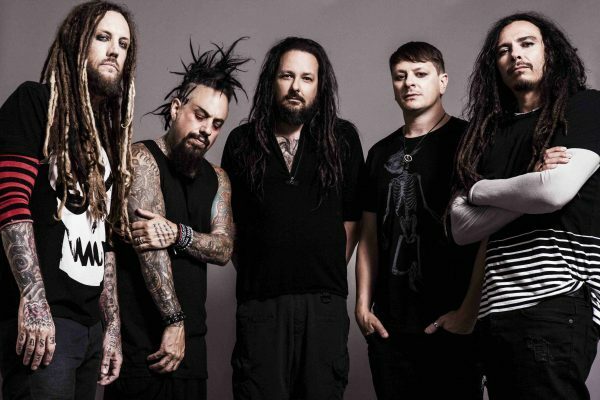 Starting 24th, KORN then share co-headlining duties with Breaking Benjamin on the ‘Nocturnal Underground’ arena tour, featuring special guests Motionless In White and Silver Snakes. Additionally, KORN is also set to appear at the Louder Than Life and Aftershock Festival in October. Plans are underway for UK and possible Irish dates in due course.